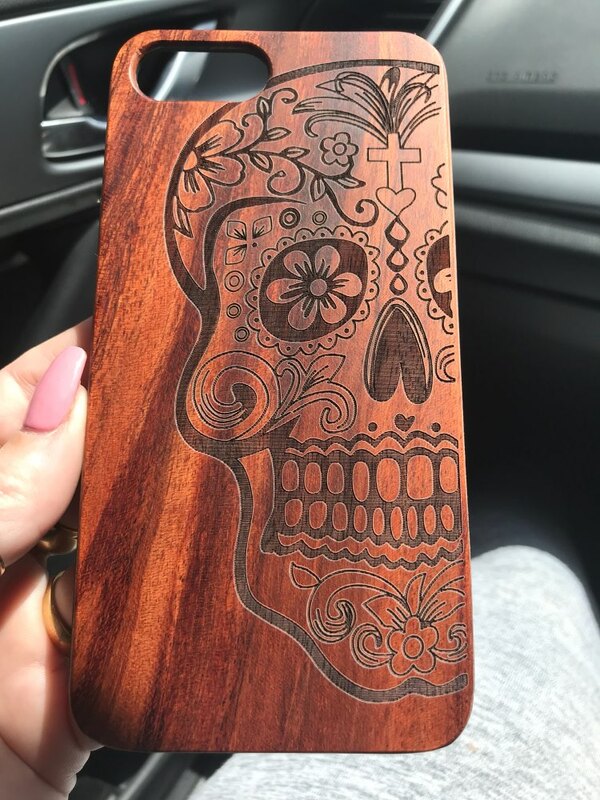 There’s no denying it – our mobile devices are very important to us, which is why wooden iPhone cases are considered essential. What better way to protect our precious gadgets than with an eco-friendly and super stylish case? Not just for adding personality to your iPhone, but they also usher in a new era for sustainable products. 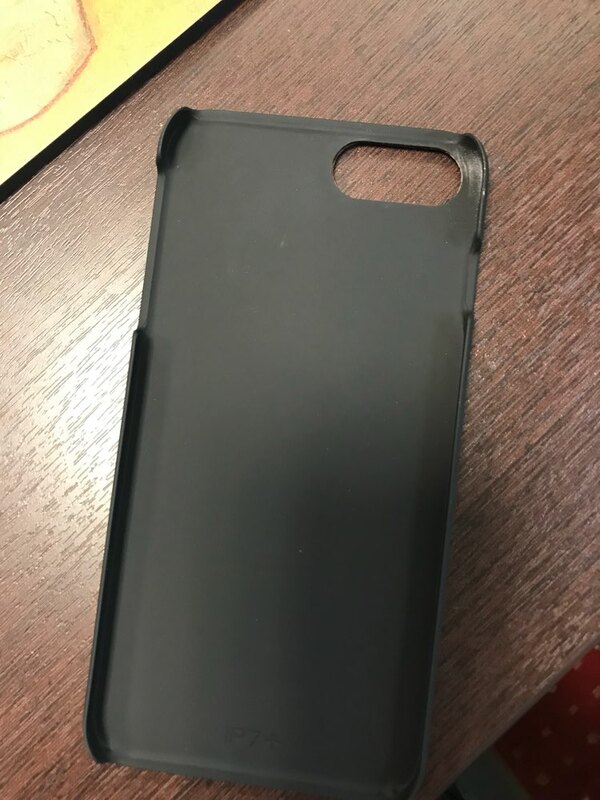 Phone cases have now evolved from their basic plastic bodies. 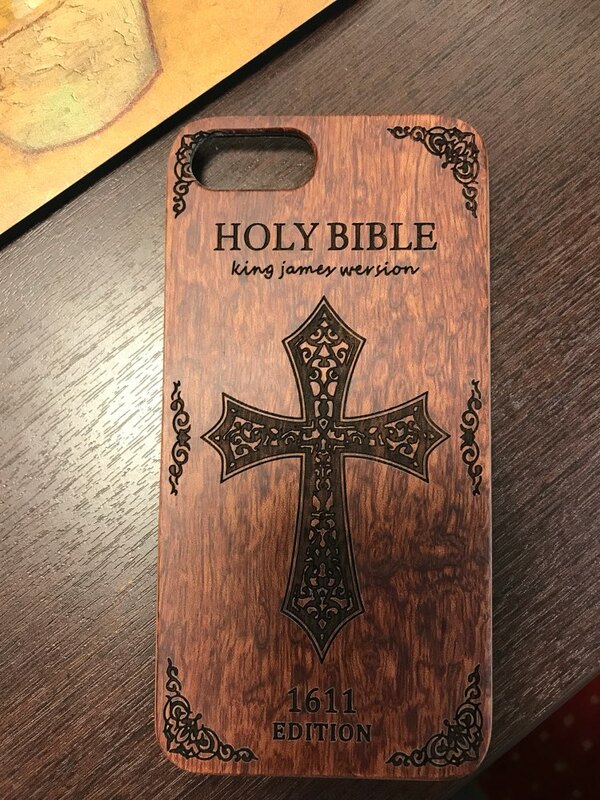 One can now find interesting new materials such as cork, leather, and wood for iPhone cases. These sustainable choices are manufactured without using harmful chemicals, and they are completely biodegradable so they do not add to the already saturated landfills of the world. Not many people are aware of the importance of going green with consumer products. Some immediately think that wooden items are more expensive and hard to find. On the contrary, having wooden accessories can save you more in the long run, as they are more durable. Thus, you can expect them to last longer than most materials. 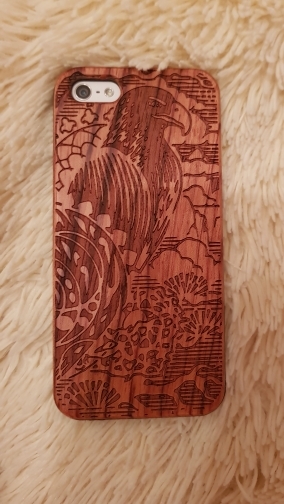 Apart from being used in building homes and furniture, wood is already present in many personal accessories, such as gadget protectors, jewelry, and other fashion items. According to traditional beliefs, wood represents strength and durability, and its sturdiness grows over time. It is also believed that persons with a strong wood chi are wise and are willing to take on any challenge in life. 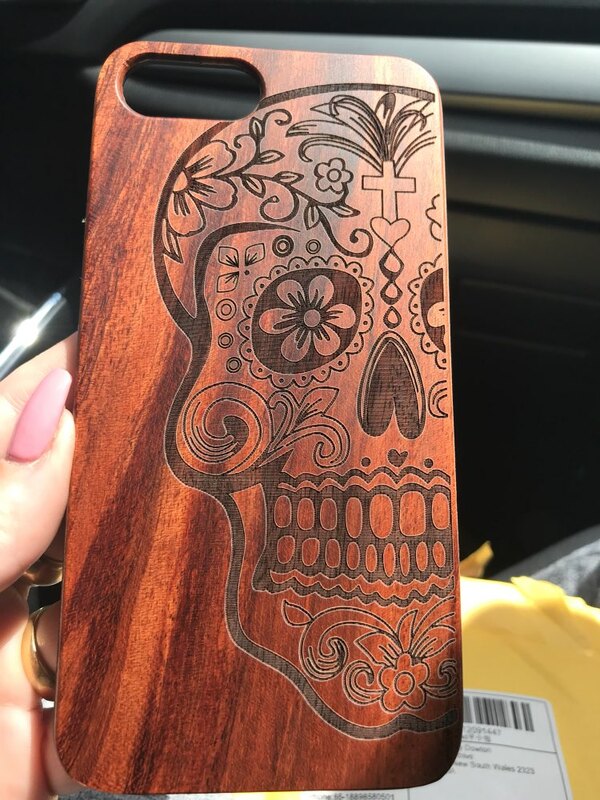 In terms of matching your iPhone case with all your other items, you can be sure that it fits any design theme in your home or office. Wood looks very natural, and is not gaudy to look at. Have it on your work desk or bedside table, and it keeps that minimalist and simplistic feel. You can even carry your phone around on your daily commute, or you may even bring it on more dressed-up occasions. Anyway you see it, wood just melds well in any scenario. We all know that dropping is the leading cause of cracked mobile phone screens. Now, you can protect your gadget and still be in style! 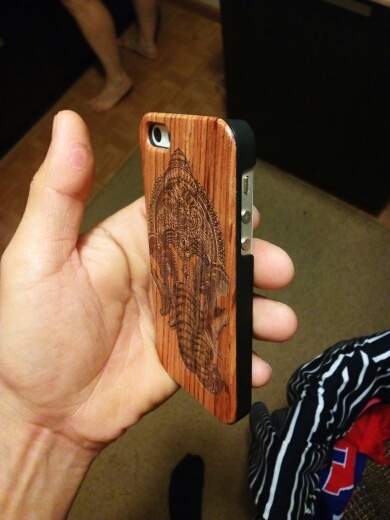 These wooden iPhone cases have rubberized edges for easy grip. The side buttons also allow for quick access to the volume controls for your phone. 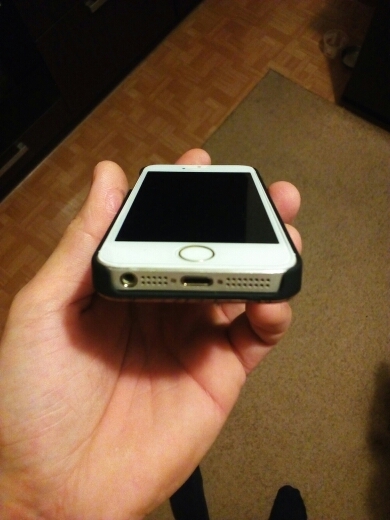 Your iPhone stays protected, without making it bulkier. 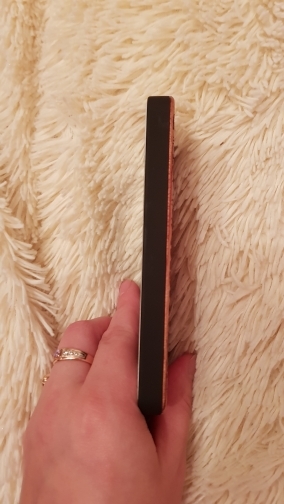 These ultra-thin wooden cases won’t add excess weight when you carry your gadget in your purse or pocket. What’s more, with a cover for your device, you can expect it to stay scratchproof, clean, and free from dust and dirt. At first glance, one will immediately notice the distinct earthy tones of the wood. The fine grains and lines add depth and texture to the material, making your phone look rustic and truly one-of-a-kind. Some people see wood designs as very natural and boho chic, making them interesting conversation pieces at any gathering. 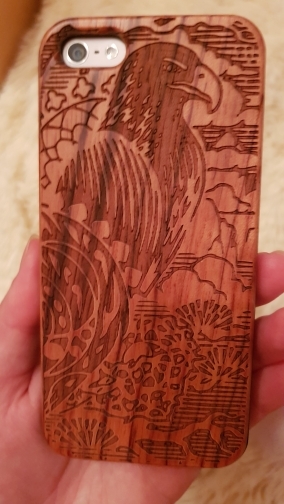 On the reverse side of these wooden iPhone cases are custom-etched designs, and you get to pick which style best suits your personality. You can opt for modern-looking geometric patterns, or quirky designs like cassette tapes and cameras. If you want to veer away from the common styles for iPhone cases, there are still several options for you. Walk on the wild side and express yourself with animal photos and sketches. Get to feel closer to nature with cool prints like birds, mammals, and reptiles. Try something unique and never-seen-before, and pick out tribal motifs reminiscent of eastern cultures, like mandalas and florals. For a little edge, you can check out South American patterns from tribes and ancients. 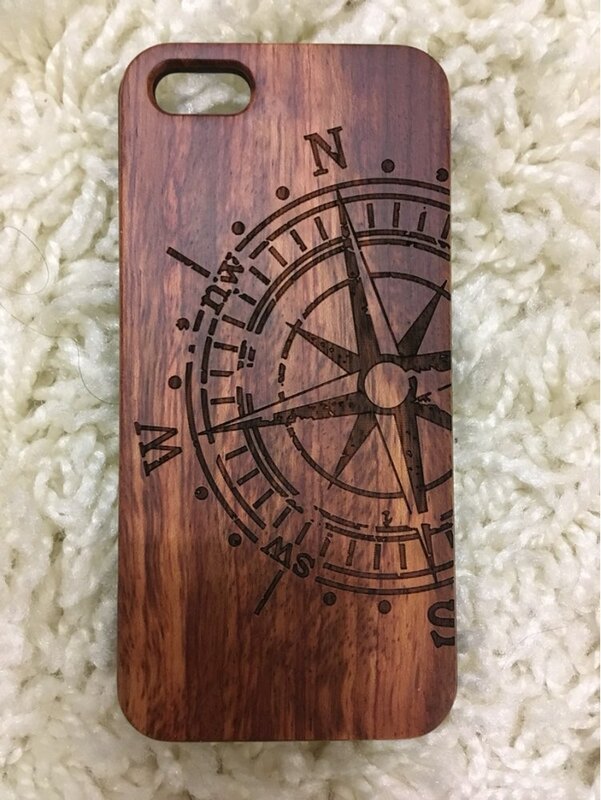 These natural wooden iPhone cases will fit models such as the iPhone 5 and 5S, with a screen size of 4 inches. 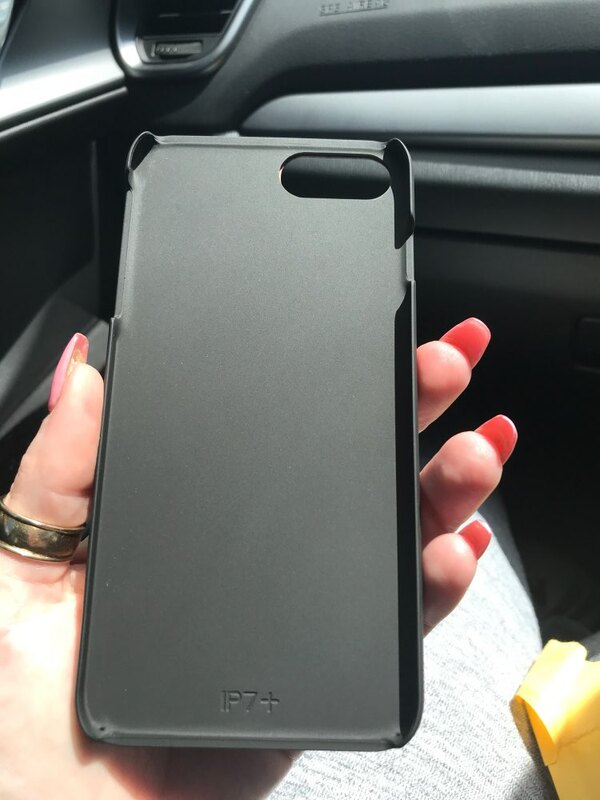 For the iPhone 6, 6S, and 7, the case measures 4.7 inches. 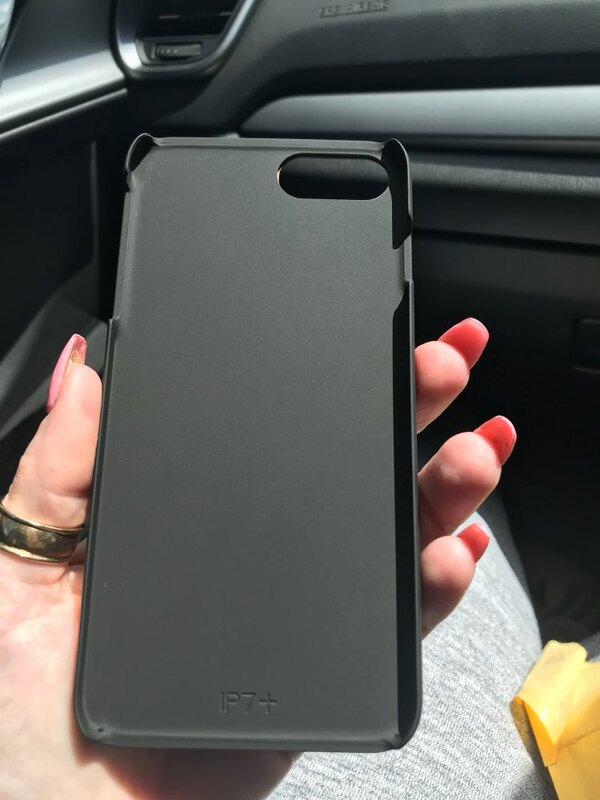 The larger iPhone models like the 6 Plus and 7 Plus will require a larger phone case, one that is 5.5 inches in diagonal. With all the different motifs to choose from, you will surely find one that best suits your phone model and your sense of style. 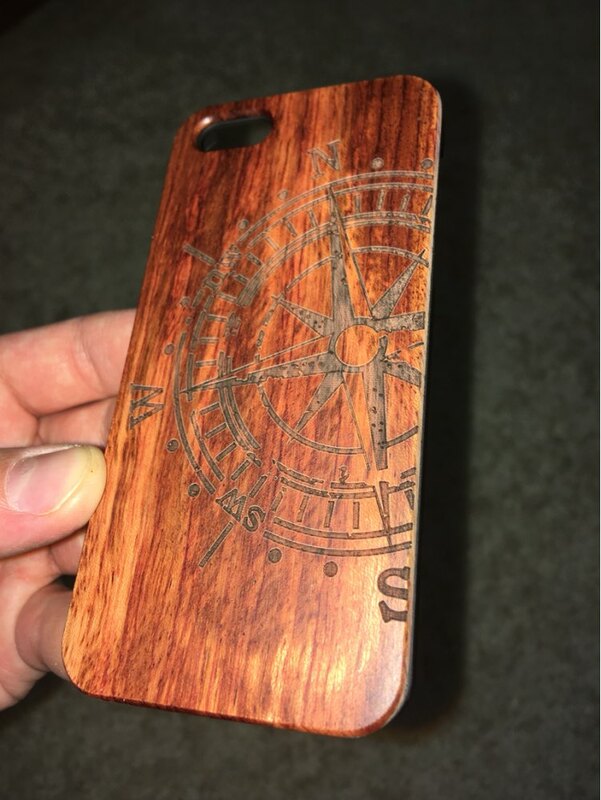 If you’ve got a friend or loved one who is tech-savvy, then giving them a special wooden iPhone case will surely make their day. 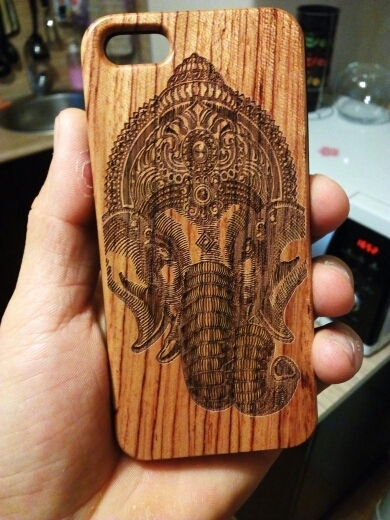 They will love how the attractive patterns also double as top notch protection from phone scratches and cracks. For the style-conscious persons, this ethnic and rustic color scheme will also help add flair to their wardrobe. No matter what the occasion, a sustainable and eco-friendly iPhone case will always be a thoughtful present. Товаром доволен, это второй заказ, качество в обоих случаях на высоте. Советую для покупки ! Kısa sürede elime ulaştı, ürün kalitesi gayet güzel. чехол супер! 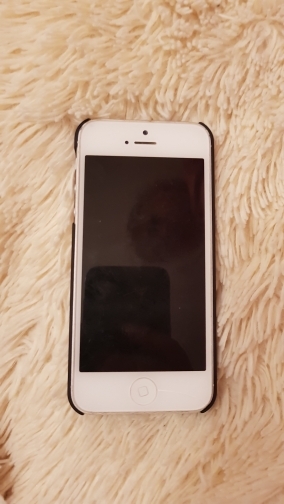 на iphone 5 идеально подошел, муж в восторге. Удобно держать в руке, упоковано было хорошо, без дефектов. Единственное заказ шел долго, заказала 1.09 пришло 19.10 до СПб. Рекомендую буду заказывать еще. 30 дней до Тольятти,все отлично,хорошо подойдёт для подарка,рекомендую.